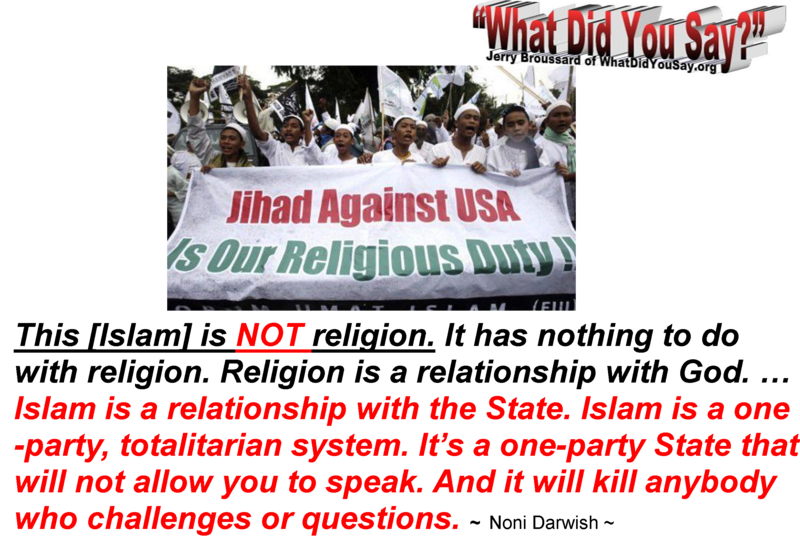 National Security | What Did You Say? 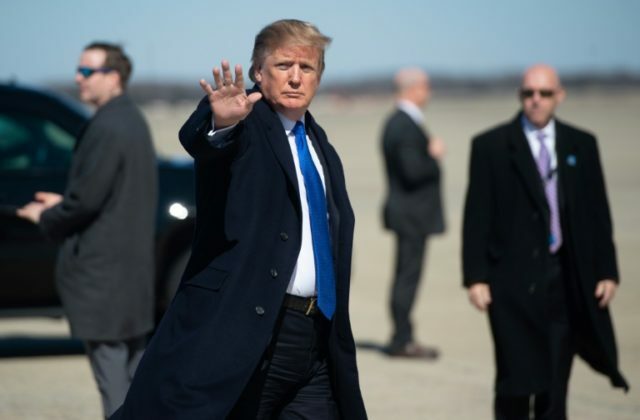 President Donald Trump on Monday announced the release of Danny Burch, an American citizen who has been held hostage in Yemen since 2017. Trump thanked the United Arab Emirates for assisting with Burch’s liberation and said his administration has now secured the freedom of 20 Americans held captive in various countries. Danny Burch was taken from his car by a squad of gunmen in broad daylight on the streets of Yemen’s capital Sanaa in September 2017. A native of East Texas, Burch was 63 years old at the time of his abduction and had been living in Yemen for several years while working as an engineer for the Yemeni Safer oil company. Burch converted to Islam during his time in Yemen and married a Yemen woman. The couple has three children, the oldest of whom was 12 when he was taken. 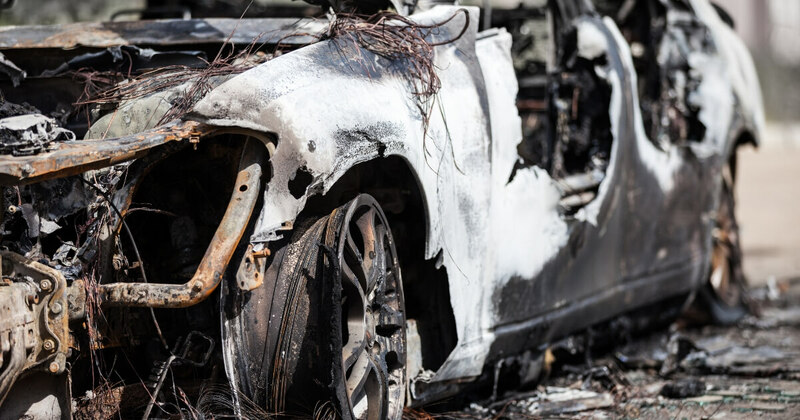 The abduction occurred in an area controlled by the Iran-backed Houthi insurgents who drove Yemen’s internationally-recognized government out of Sanaa. The Houthis initially denounced the kidnapping as a “criminal and cowardly act” and vowed to bring the perpetrators to justice, but were eventually revealed to be holding him prisoner. Burch was transferred from Yemen to Oman in January 2018, traveling in the company of a senior Houthi official. This event was widely described as the Houthis “releasing” Burch, but he was evidently unable to return to his family until today. A March 2018 briefing from CriticalThreats.org stated the Houthi official who traveled to Oman with Burch was a negotiator named Mohammed Ali al-Houthi and noted the timing of Burch’s purported “release” coincided with “renewed al-Houthi overtures for negotiations.” Salam subsequently left Oman for Iran and met with Iranian officials including Foreign Minister Mohammad Javad Zarif. At the time of this writing, the White House has not clarified Burch’s status since January 2018 or detailed the negotiations that ultimately reunited him with his family. Liberals always like to remind us we’re all children of immigrants but for many, they didn’t have welfare and food stamps available when they came here. Political Cartoons by A.F. 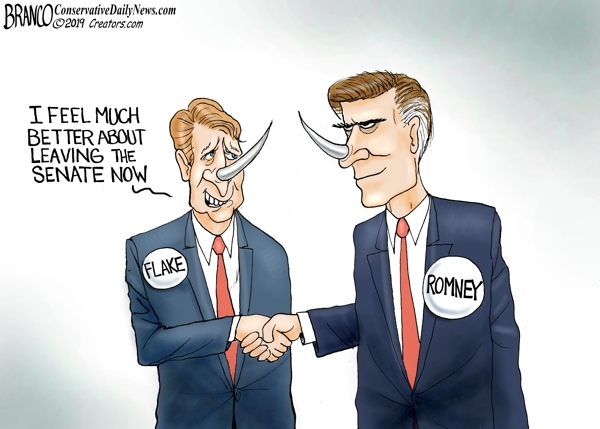 Branco ©2019. 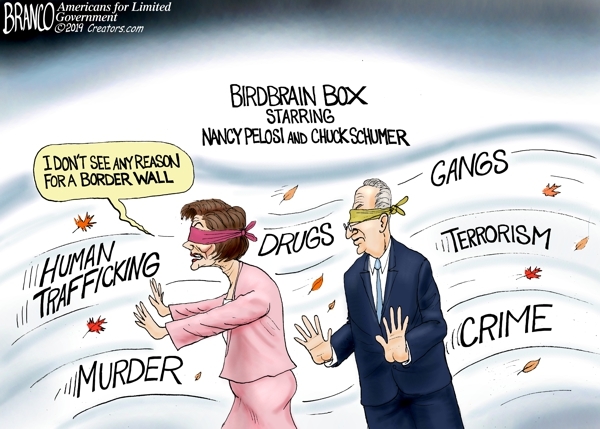 The saga continues; Speaker Pelosi and Senator Schumer are blinded by politics and their hate for President Trump in regard to border security and Protecting U.S. citizens. Technology is helpful to detect and arrest illegal aliens crossing the U.S.-Mexico border, says an advocate for immigration enforcement, but it cannot replace physical barriers that stop their progress. As the partial government shutdown continues into a third week, both President Donald Trump and Democratic leaders are digging in their heels over funding a border wall, a key promise of Trump’s 2016 campaign but a boogey man to Democrats who want to stop him from achieving that goal. Senate Minority Leader Chuck Schumer and House Speaker Nancy Pelosi have claimed they support night vision cameras and sensors along the border rather than a physical barrier. Republicans, however, have pointed out that liberal Democrats voted for a 2006 bill that poured millions into a border fence, and talk radio and Twitter have been asking if supporting that border fence was an “immoral” vote, too. Meanwhile, footage of Schumer defending U.S. sovereignty and referring to illegals as “illegal aliens” — now considered a derogatory term to far-left activists — has materialized as well as the border battle heats up. 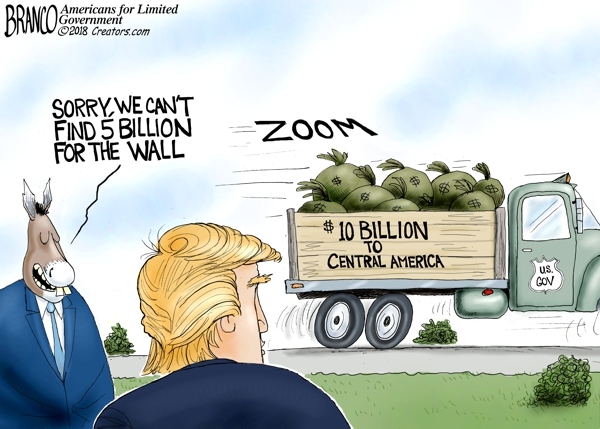 because it clashes with their progressive vision of an open border. Their claims to push technology are suspect, he says, because those measures fail to keep illegals from stepping onto U.S. property. Mehlman likens the idea of technology to a home security system but says a border barrier is much like an old-fashioned lock on the door. 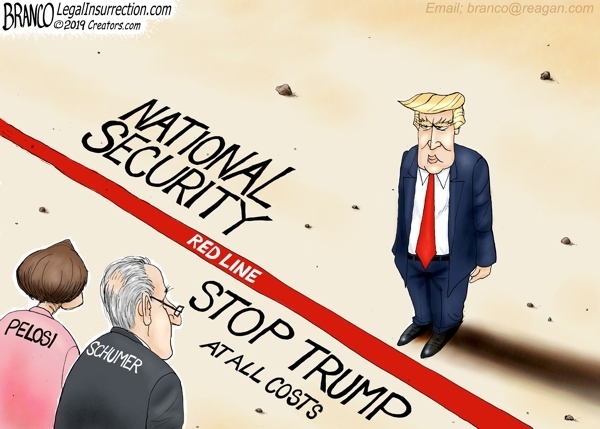 What any new border barrier will look like, if it ever happens, is up in the air: Trump has stated in recent days that steel fencing — “steel slat barriers” — would be suitable, and that idea is being mocked by Democrats over his campaign promise of a concrete wall. According to The Daily Caller, however, Trump is listening to the advice of Border Patrol leaders who have shown him prototypes of border structures. The most suitable structure depends on the terrain, flooding, and if the area if a favorite for illegal entry, the story explained. As far as the Democrats mocking the idea of a wall, Mehlman says walls might be a medieval idea but they have worked for thousands of years.